For me cooking a nice plate of food is just half the story. What you serve that food upon and the utensils and tools used to create the meal can make the whole experience all the more richer. 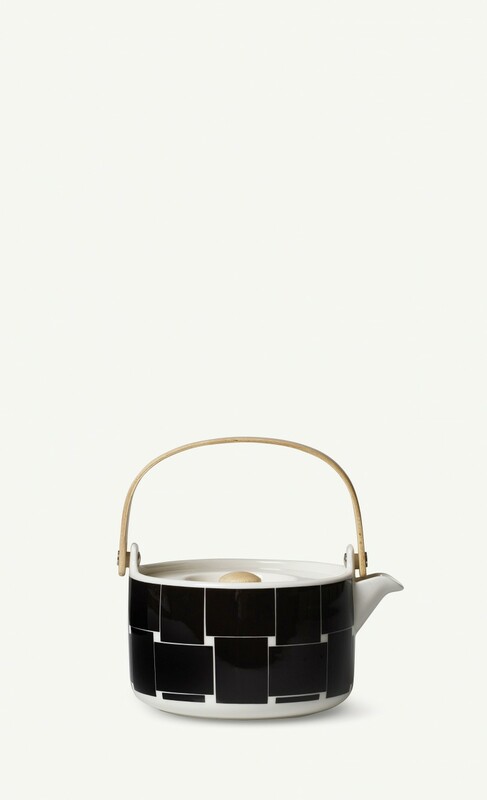 I have therefore decided to intersperse my regular food posts with some design in the form of table and kitchenware - from the pieces that line my kitchen shelves too those on my ever-growing wish list. 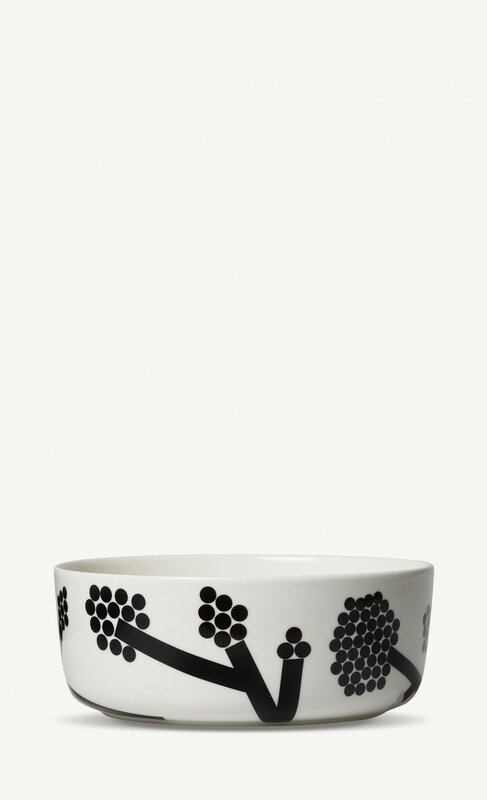 Ceramics are my number one downfall. For me the right plate will frame the food just so; the right mug becomes a familiar comfort that’s a pleasure to hold and drink from. I favour those ceramics that have been passionately produced and are generally understated in style with organic forms and soft muted tones, allowing the food to take centre stage. 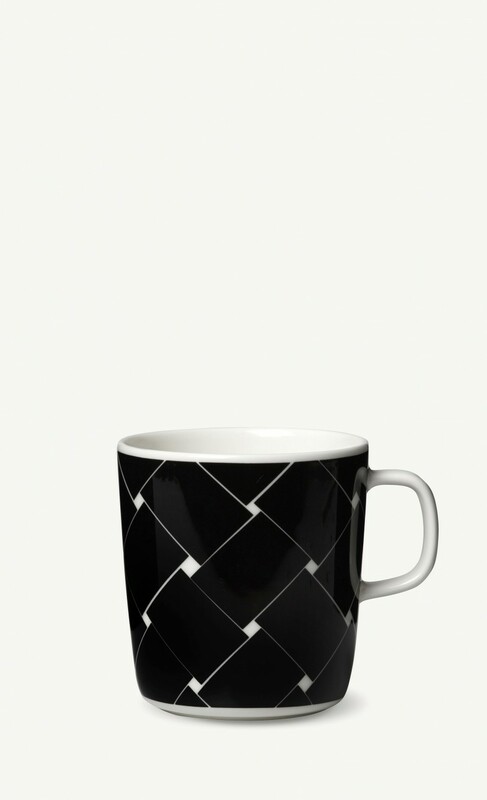 The exception to this rule however is Marimekko with their bold geometric patterns. I have been a huge fan of the Finnish brand for a long time and take pleasure in using several of their tableware pieces in my kitchen on a daily basis. 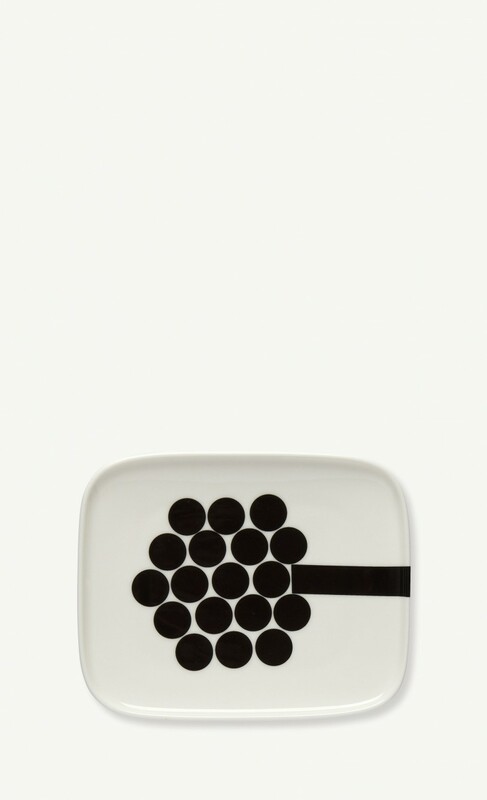 Their new spring/Summer 2017 home collection includes this beautiful monochrome tableware, a collaboration by designers Carina Seth Andersson and Sami Ruotsalaine. Designed to bring long-lasting joy to our everyday moments, these pieces are to be used Monday through to Sunday, rather than kept for best – where, after all, would be the joy in that? Images left to right, from top: Oiva/Hortensie platter, Oiva/Hortensie plate, Oiva/Basket teapot, Oiva/Basket Mug, Oiva/Hortensie bowl, Oiva/Hortensie rectangular plate.